Julius Behr and Albert Ruprecht (which gave the company its name) formed a spark plug factory in 1912. 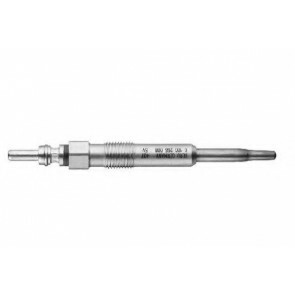 In 1929 the company developed glow plugs to help with cold starting diesel engines. 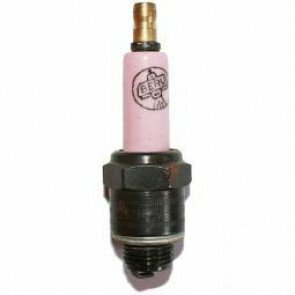 In 1975 the BERU’s first rapid glow plug shortened the pre heating time to 20 seconds. 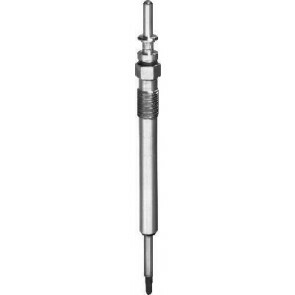 Beru registered the first dual-coil glow plug for a patent and it had a pre-heating time of 5-7 seconds. In 2005 BorgWarner became BERU’s major shareholder and in 2009 BorgWarner owned the company in full. In 2012, Borg Warner Inc sold BERU to the global motor parts corporation Federal-Mogul who also own Champion. BERU’s headquarters are in Ludwigsburg, Germany and it is one of the four major manufacturers in Europe for ignition technology for petrol engines. BERU is the leading manufacturer of diesel cold start systems. 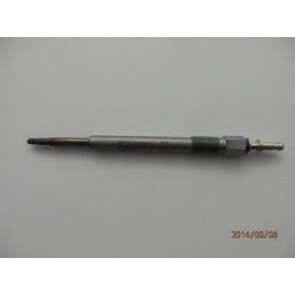 It makes electronics for cars, sensor technology and ignition systems for the oil and gas burner industry. 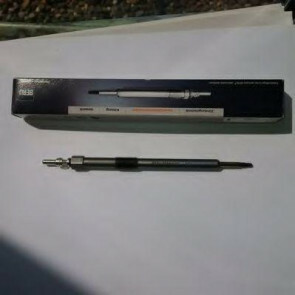 It also has an estimated worldwide market share of 40% for glow plugs. .
BERU and The Green Spark Plug Company. Our BERU spark plugs are the last remaining stock. The stock is reducing but we do buy any BERU surplus stock that we can source. 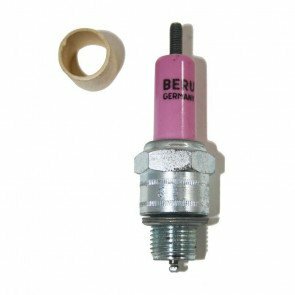 You can buy BERU spark plugs through our website or we are available for telephone enquiries and orders.